Invite to join my group “Public Garden Displays” on Flickr. I’ve recently started up my own group of photos on Flickr. 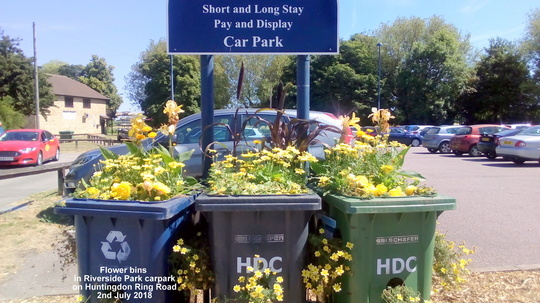 I’ve called it “Public Garden Displays”. 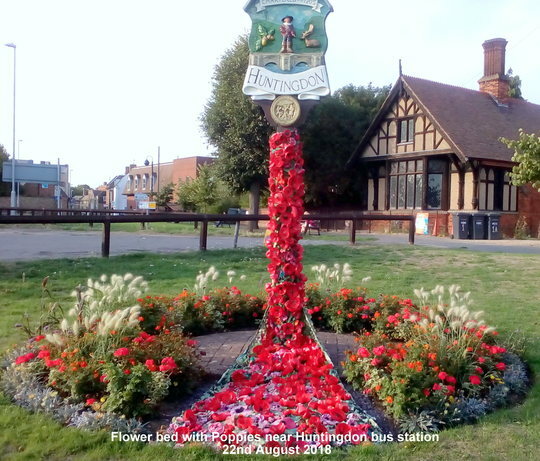 It’s all about posting photos of flower displays in the public domain. 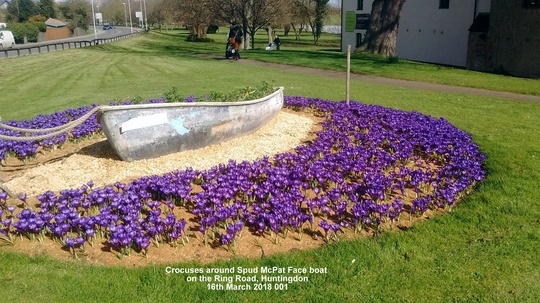 From time to time I’ve written blogs on here with photos I’ve taken of some of the flowerbeds & displays that our local Council & Town Council have made so I thought it might be a good idea to start up a group on Flickr to show them. So the other day I finally got around to doing it! Now I’d like to invite you to join me on Flickr. As this is a direct link all you need to do is click on it & hey presto, you’ll be there in a jiffy! Just a few photos to encourage you!